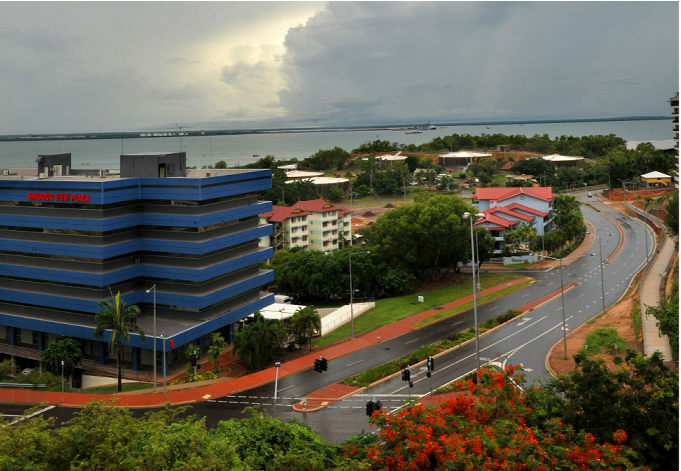 Argus Apartments Darwin sets a new standard in apartment style accommodation in Darwin. 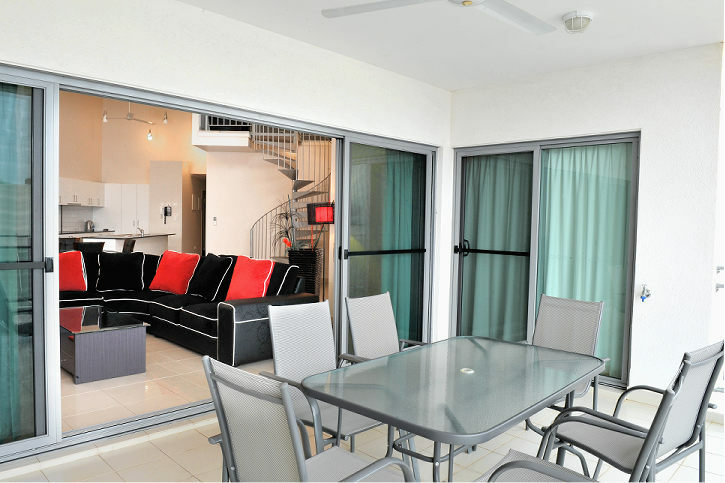 Don't squeeze to a hotel room, when you can relax in a fully self-contained apartment. 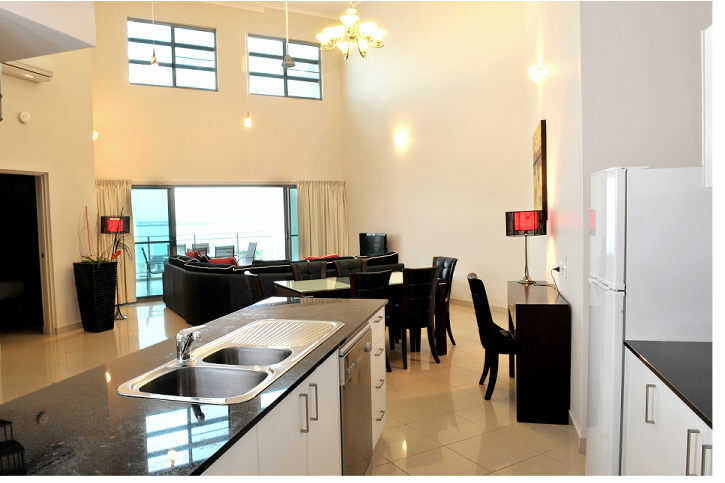 Our 1 bedroom apartments are from 240m² through to 580m² for our Double Storey Penthouses, enjoy the luxury of space. 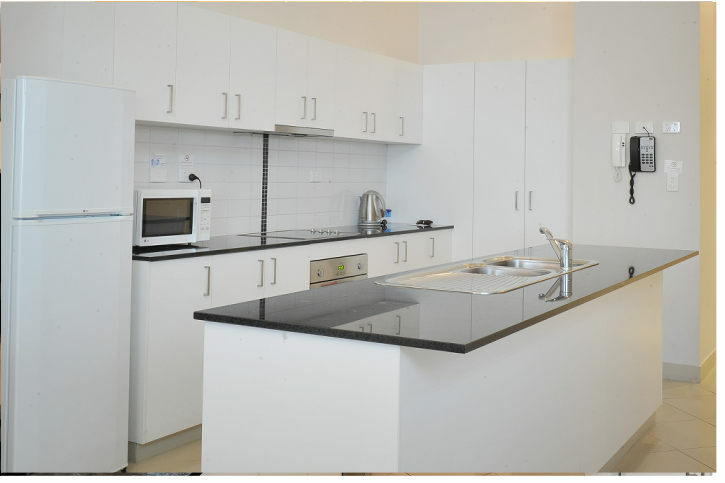 Boasting 58 brand new modern built apartments in one, two and three bedroom configurations. 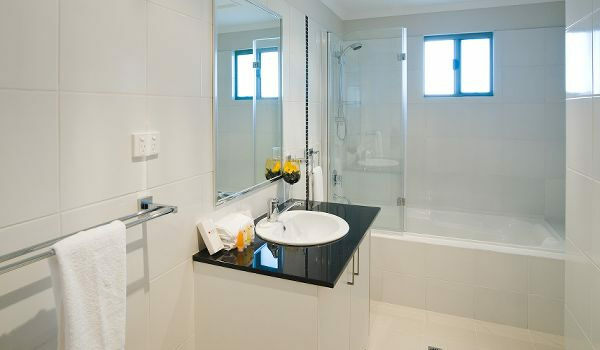 All apartments feature a full sized kitchen and separate laundry, large bathroom and separate toilet and ensuite in the master bedroom; living area featuring a 32" LCD Television and Austar plus the benefit of both high-speed internet connection* and direct dial telephone*. 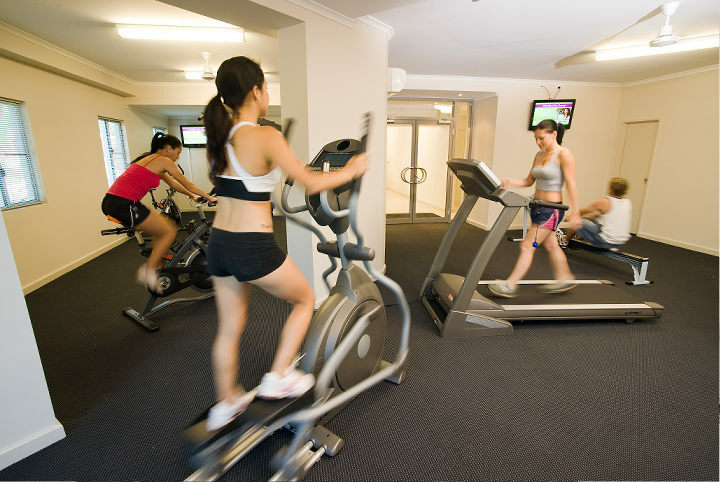 Argus Apartments Darwin features hotel style facilities including swimming pool/spa, gymnasium and business centre, as well as onsite undercover car parking. 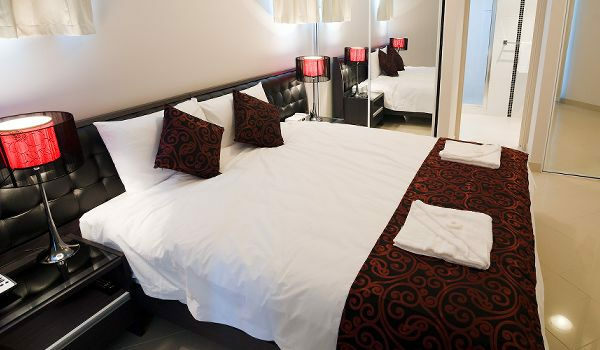 Just like a hotel our friendly housekeeping team services all apartments daily. 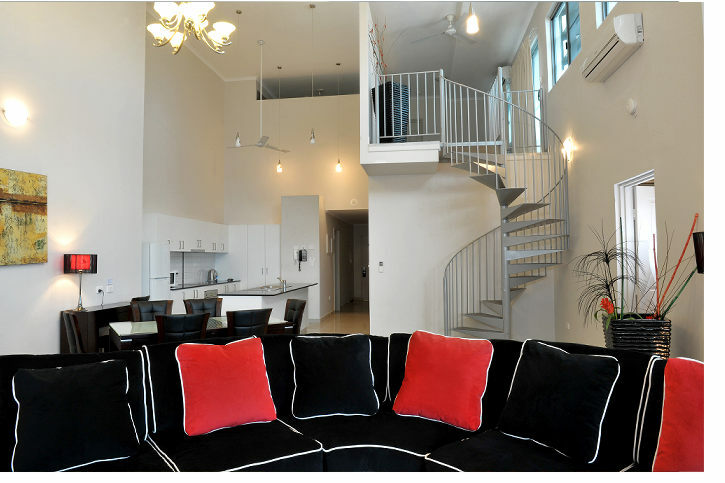 Spacious living with 32” LCD television with free Austar. Dining area. Balconies with outdoor seating area. Amenities; soaps, shampoo, conditioners, body lotion and bath gels and more. 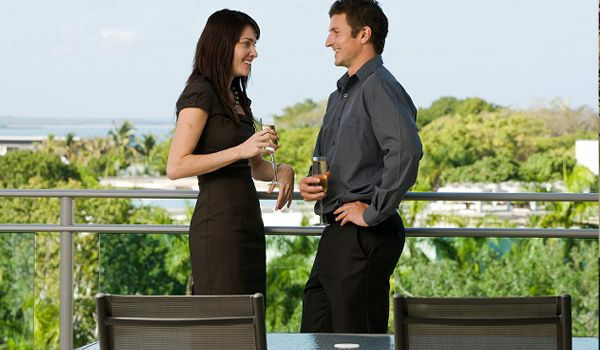 Car Parking Secure onsite, undercover car parking is available to our guests @ $7.00 per car, per night. Entrance to the underground car park is via Cardona Court.